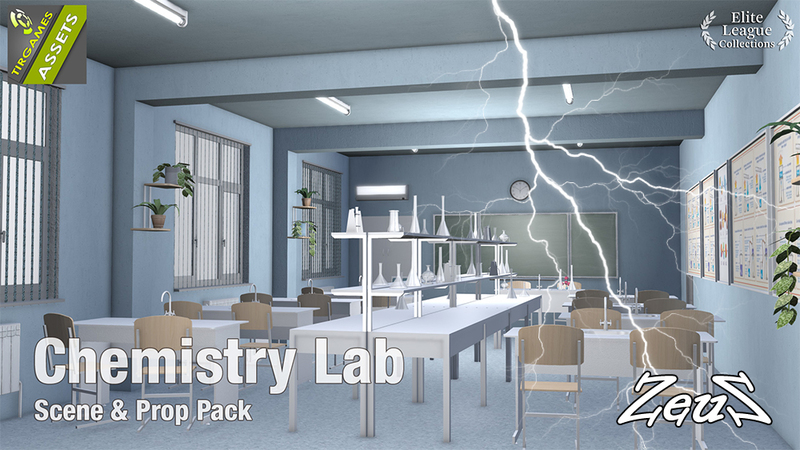 This is a complete Chemistry Lab scene ready to start animating. 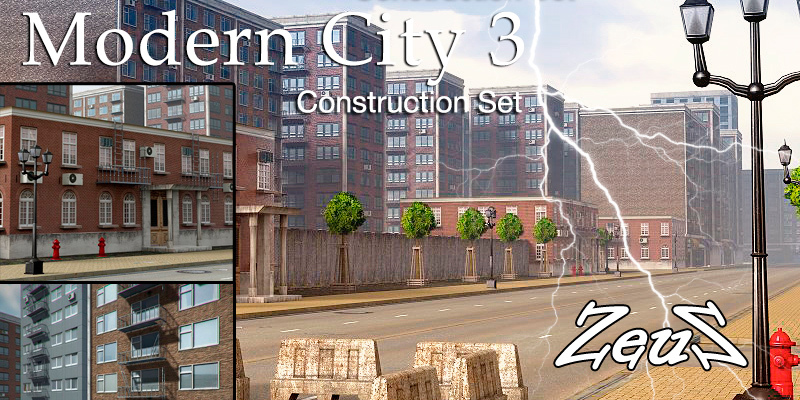 It is set up with sub-props so that you can easily move, replicate or delete props. Props on wall are attached to walls and all 4 walls plus the ceiling can be hidden. Some desks have separate chairs, others are merged for quick set up. You also get all the single props in a folder for adding to the scene or for use in other projects. Door set on correct pivots can be opened/closed on the timeline. 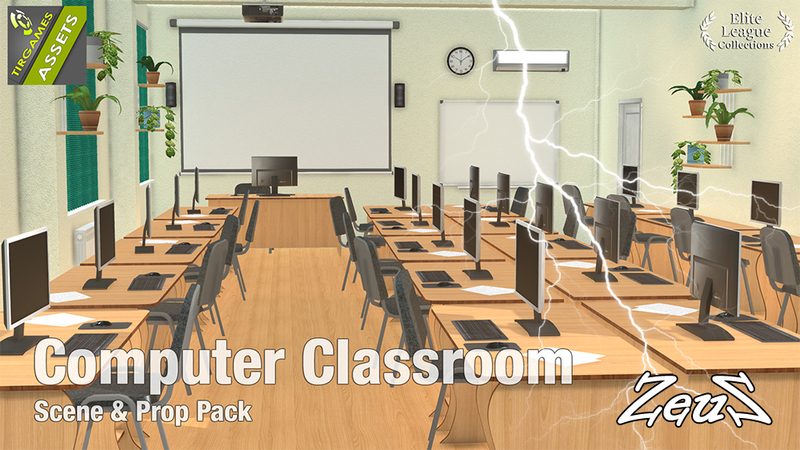 This is a complete Computer Classroom Scene set up ready to animate. Everything in the room is a subprop and all 4 walls plus the ceiling can be hidden. Props on walls are attached for easy hiding for the camera. You also get the single props in a folder for adding to the scene or for use in other projects. 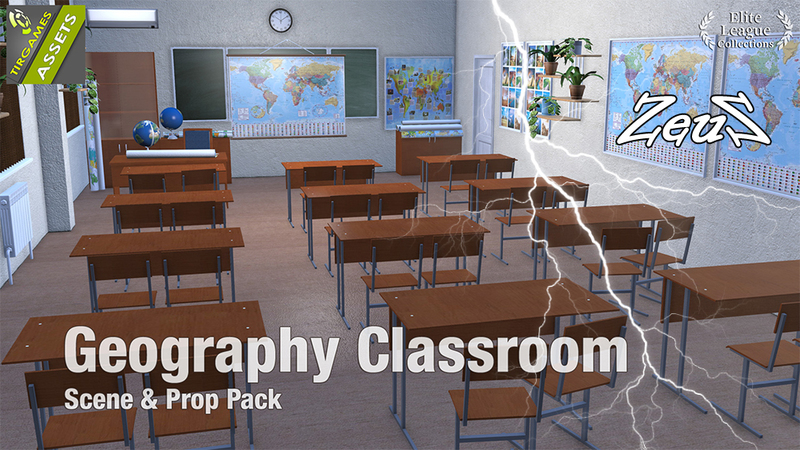 This is a Geography themes classroom scene, which includes wall maps, posters and globe, as well as various blueprint rolls of other maps. It is set up with subprops which can be moved around, deleted or replicated. All 4 walls plus the ceiling can be hidden. The door is set up on proper pivot for animating open/close on the timeline. All the subprops are also supplied as singles in a separate folder for adding to this scene, or for use in other projects. This is a complete Classroom Scene with a Physics Theme. 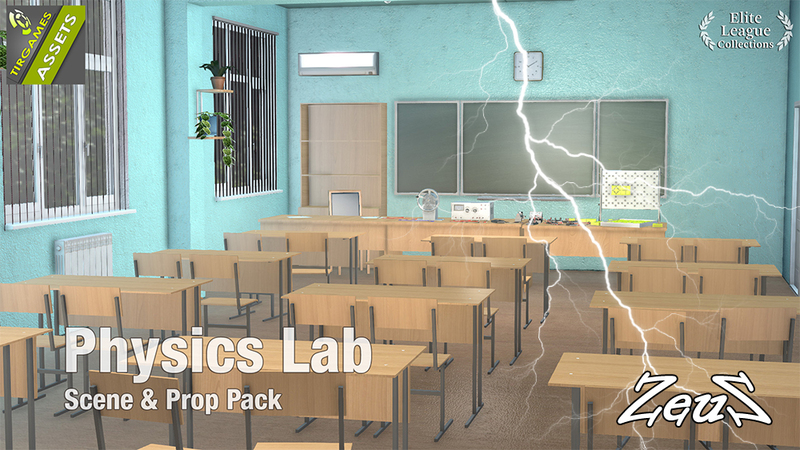 5 Wall Posters and 23 different Physics Related items decorate the room. All are sub-props that can be removed, replicated or moved around. All 4 walls are separate and can be hidden, as well as the ceiling. Subprops on Walls are attached to make hiding easy. You also get all the single props in a folder for adding to the scene or for use in other projects. 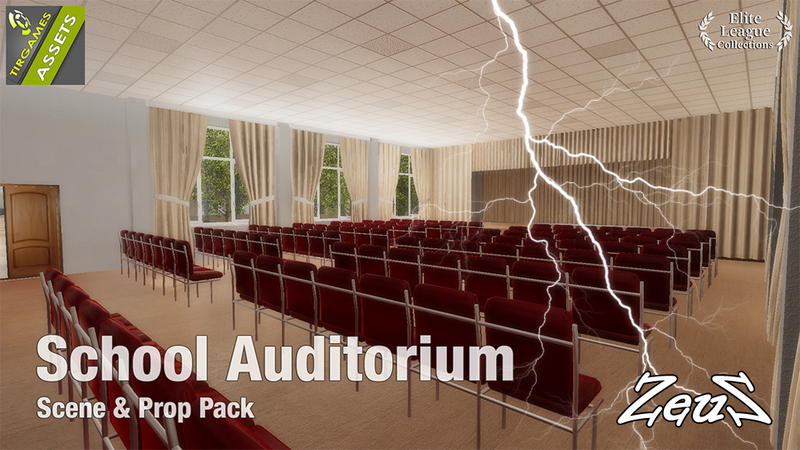 School Auditorium Scene is set up with rows of chairs as subprops, as well as curtains & drapes. 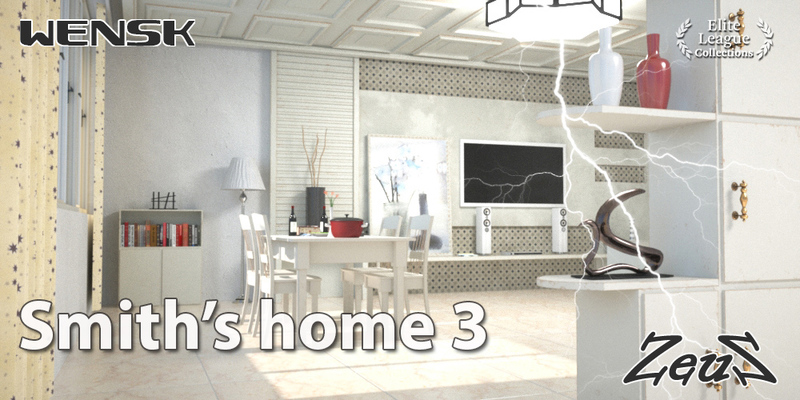 Each of the 4 walls, as well as the roof can be hidden. Glow light in ceiling can be adjusted for the lighting. The single props are also supplied in a folder for adding to the scene or for use in other projects. 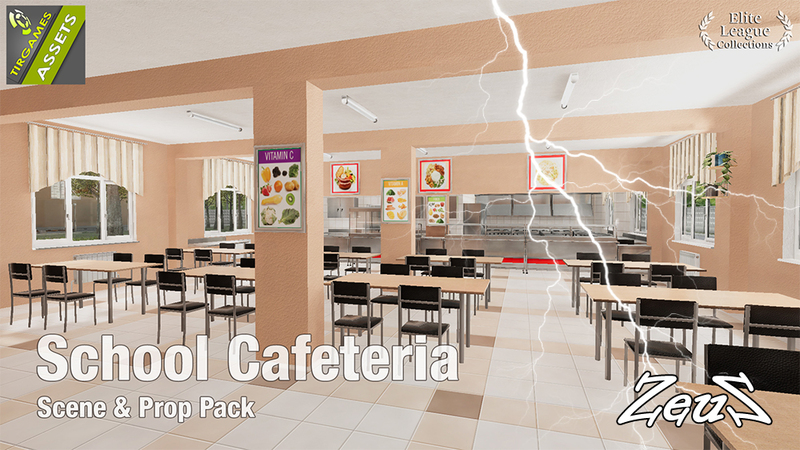 This is supplied as a complete School Cafeteria Scene set up with subprops that can be moved, rearranged or deleted. Each wall can be hidden with all items attached to the wall as sub-props which will hide along with the wall. Ceiling also can be hidden. Floor beams can be hidden as well for better camera angle. The entrance door is set up on proper pivot so it can be animated to open/close on the timeline. You also get all the single props in a folder for adding to the scene or for use in your own projects. 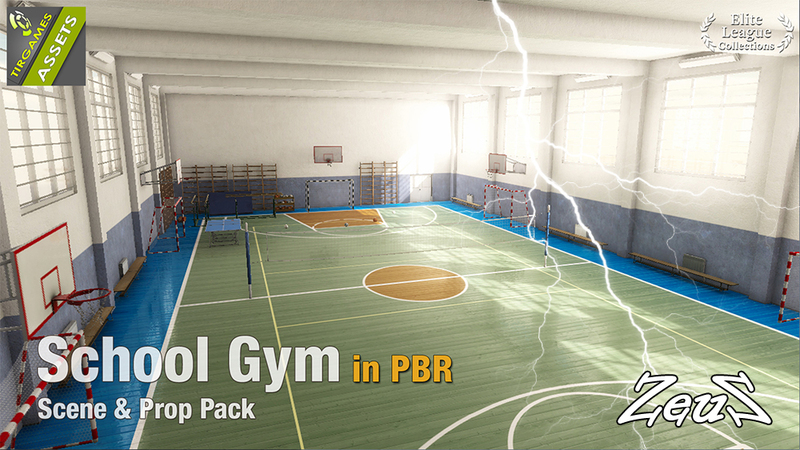 This is a complete School Gym Scene in PBR as shown in promos. The gym contains basektball nets, ping-pong table, mats, vaulting horses, parallel bars, soccer nets, multiple sports balls, ladders & benches, etc. Everything is set up with sub-props so you can easily move things around or delete from your scene. All walls and ceiling can be hidden for better camera angles. 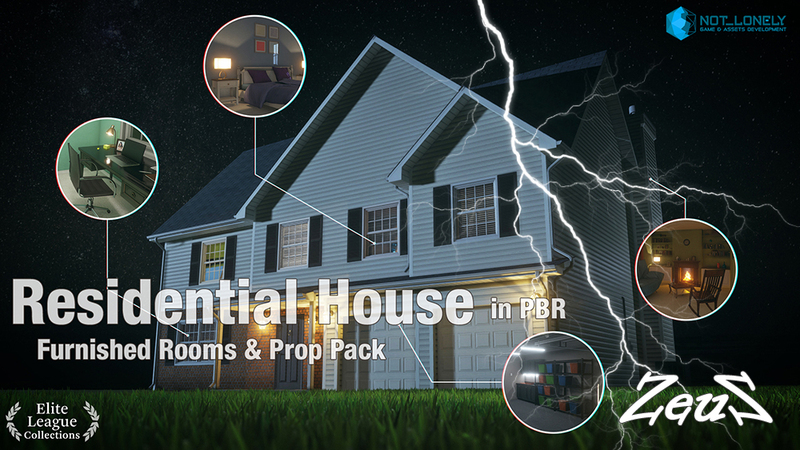 PBR HQ textures includes base color, normal, A/O, metallic & roughness. This is a scene as shown that consists of Girls & Boy's Shower Room plus a Sports Store Room. All the walls and ceiling can be hidden for camera angles. It is set up with subprops attached to the appropriate walls if appropriate. Doors to showers can be opened/closed on the timeline. Doors into each room can also be opened/closed on the timeline. The Sports Room stores some gym equipment as shown. 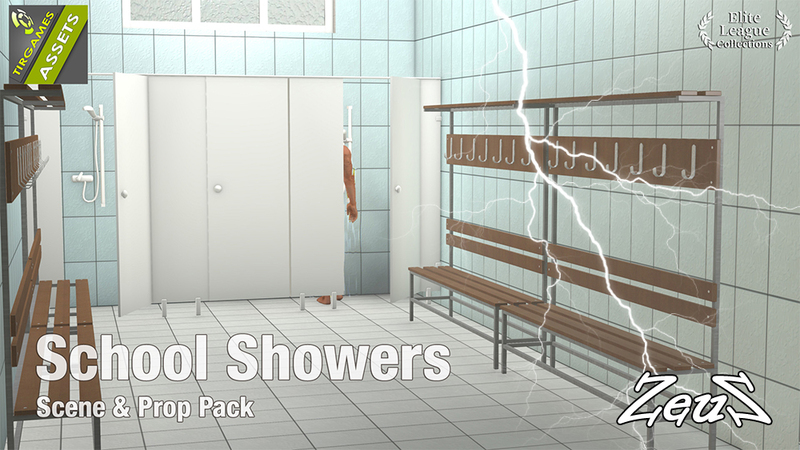 The showers have hooks and benches. If you own the Popcorn 40 effects, you can create shower running using the hose particle and add some smoke to give the room a steamy look. 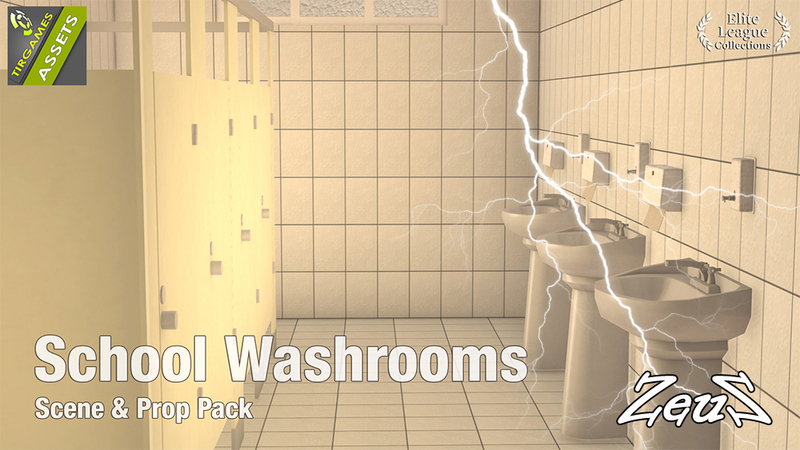 This is a complete Scene as shown with Male and Female Washrooms. Male Washrooms have 4 stalls with doors that can be opened/closed on the timeline. Also includes urinals. The Female Washrooms have 4 stalls, plus a row of sinks. Sinks have soap dispensers and paper towel containers on the walls. All walls can be hidden including Entry Walls, Wall between M/F washrooms, end walls and window wall. Props are set up as subprops attached to appropriate walls for easy hiding. Entry doors can be opened/closed on the timeline. 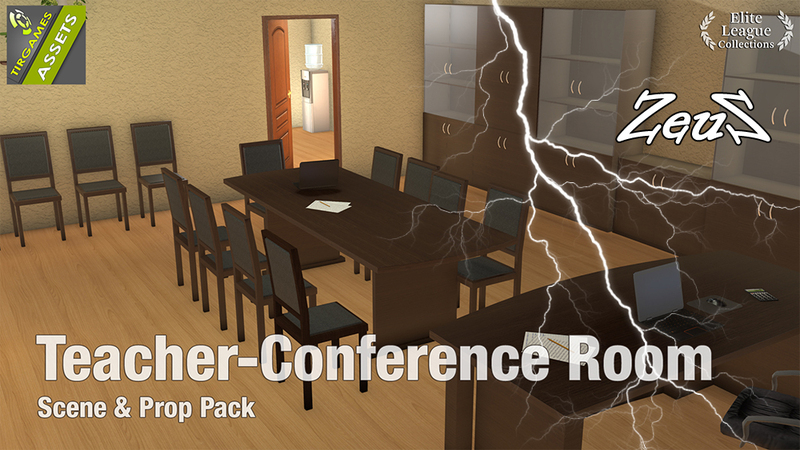 This two room scene consists of a conference room with boardroom table and desk, with a door entering into an office - perhaps the School Director office. Or you can use it for any other office setting. 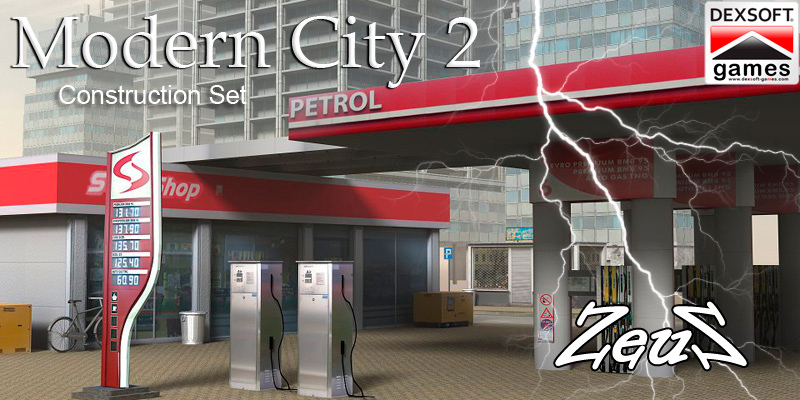 It comes supplied as a scene as shown in promos with items set up as sub-props. All walls and ceiling can be hidden. Wall between office and conference area can also be hidden. Doors are on correct pivots and can be opened/closed on the timeline. 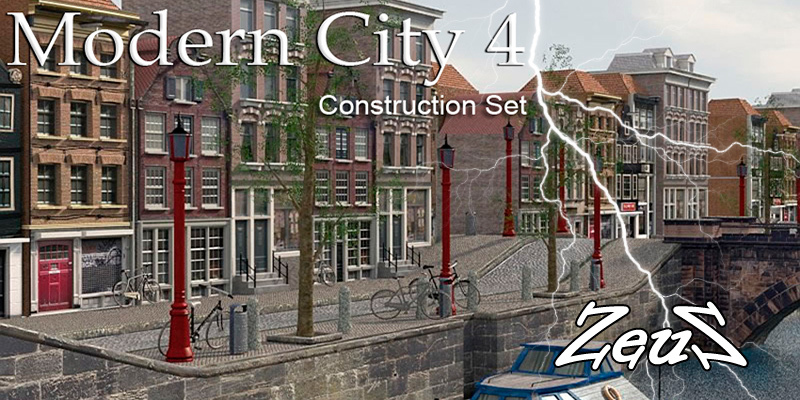 You also get all the sub-props supplied in a folder for adding to the scene or for use in your own projects. 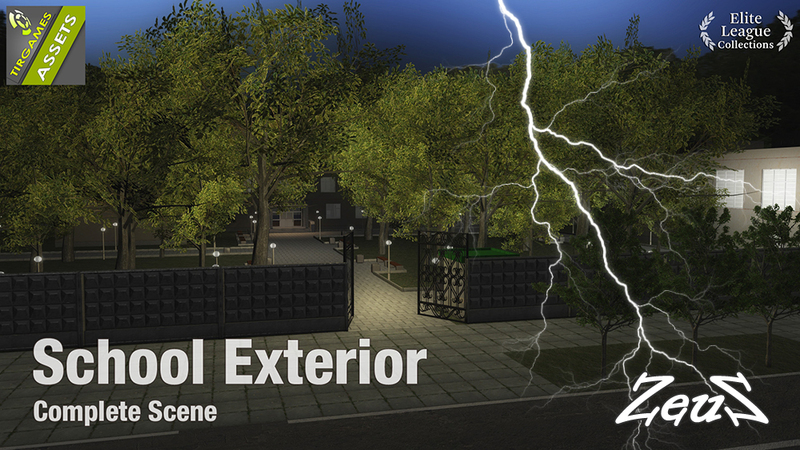 This is the School Exterior scene for the 9 Classrooms. Classrooms are not meant to be placed inside the Exterior - the Exterior is for outdoor shots. The school sits on a large terrain landscape specially built with paths and sidewalks around the grounds. Benches are placed throughout for student's use and trashcans are plentiful to discourage littering. The sports field at the rear of the school hosts many team sports. Description: HQ Residential House is an American Style home which includes the house exterior, along with 13 rooms or hallways typically found in large family homes. Each room is supplied fully furnished to get you started quickly. Also, the entrance Door to each room has an animated PERFORM entrance door, along with wall Sections and ceiling that can be hidden for camera angles. As an added bonus, we are able to utilize the advanced features of iClone 7 by using a substance graph, thus allowing many iof the supplied items to be customized to your own unique colour scheme. 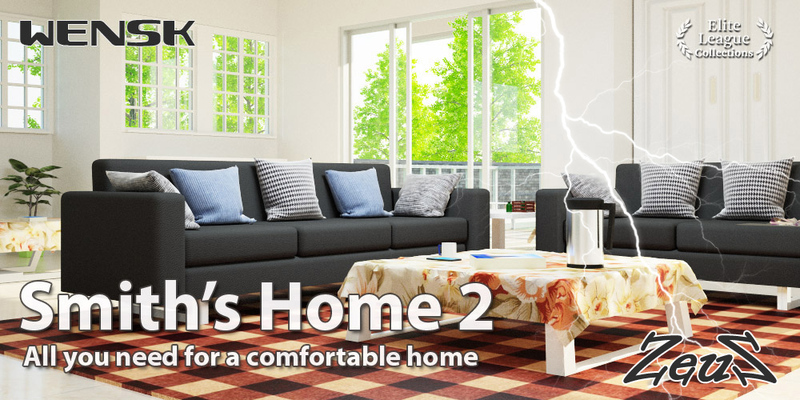 Rooms included are: Living/Dining Room, Kitchen, Family Room, Kids Room, Baby Room, Main Bedroom, Laundry Room, Office, Main Bedroom, Ensuite Bathroom, 2nd Bathroom, Hallways. 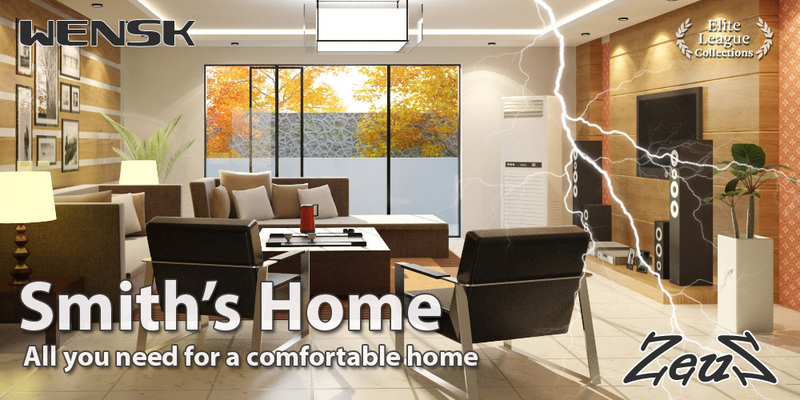 In addition, the Outer House Shell is supplied and can be customized the same way. Select the brick colour, the trim, the siding using the substance graph embedded. The main shell has a front door that has a PERFORM for Open and Close. The double Garage Doors have a PERFORM for Open and Close. In addition, you get over 260 single props with PBR texturing for creating your own customization to the rooms or for use in other projects. Items such as furniture, walls, windows and window coverings also have the substance graph, allowing you to create your own signature look. 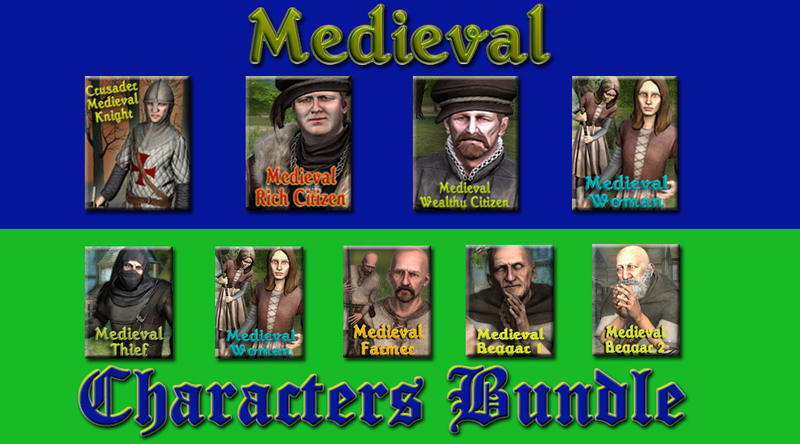 Description: This is Medieval Characters Bundle Combo for your medieval scenes: Crusader Knight, Rich Citizen, Wealthy Citizen, Medieval Peasant Girl, Medieval Beggar 1, Medieval Beggar 2, Medieval Farmer, Medieval Blacksmith, Medieval Thief. 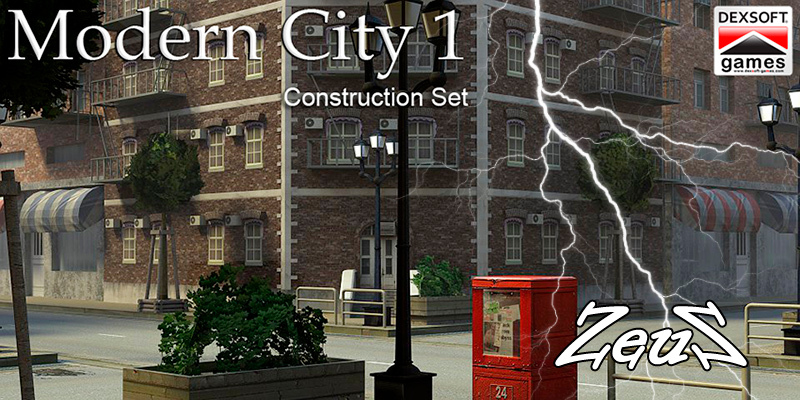 Description: This pack includes a complete Scene prop of a New York City block, set up ready to start animating with all items attached as sub-props so you can move, add or delete items to suit your scene. In addition, you get all 89 single props supplied to further enhance the included scene, or to set up your own to your liking. Basketball court & basketballs are part of the scene prop and also included as singles, along with some skate board rinks. Several building faces, signs and street lamps have glow maps for enhancing night looks. The strength of these can be adjusted with the opacity slider. 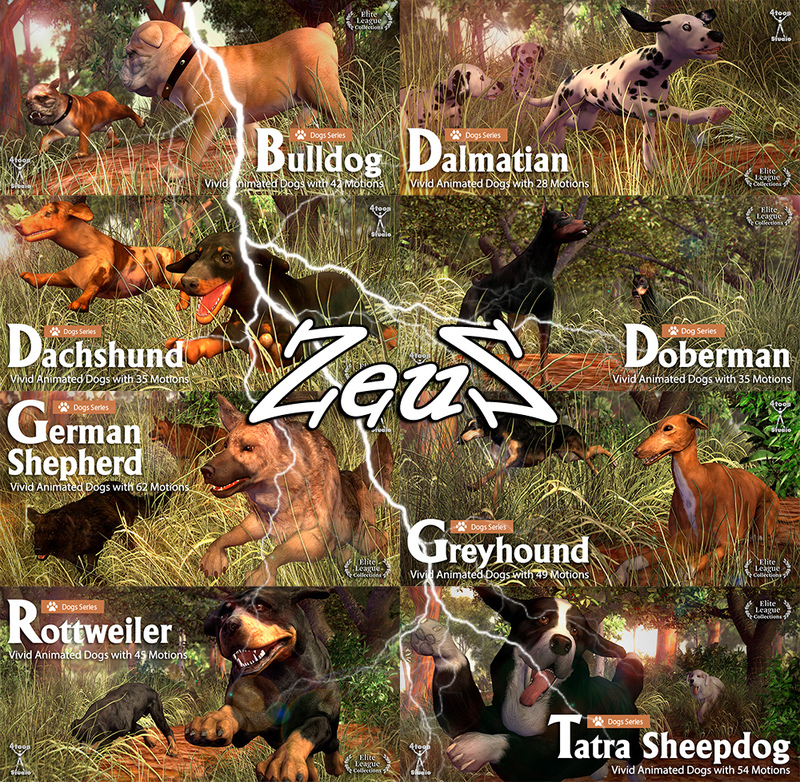 This is an extremely versatile pack with plenty of great assets for use in this scene or any other as desired.